Welcome to episode 31 of OFF Recordings Radio. My name is Andre Crom and while i’m speaking this, it’s the last hours before New Years eve 2018/2019 and i’m just back to Berlin from a 3 week tour and holiday in Asia. 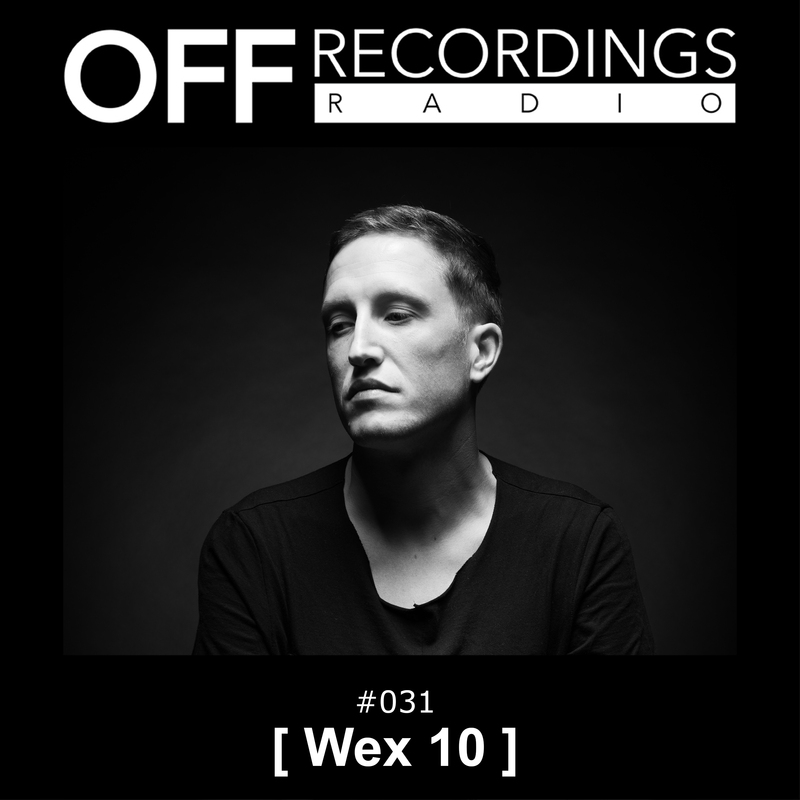 So if you hear some explosion in the background it’s the fireworks 😉 This week we’ll listen to a guest mix of [ Wex 10 ]. This young french artist has made a remix for my recent EP on Tronic and we’ll soon release another remix of his on OFF Recordings. For his guest mix he delivers one hour of super functional bigroom techno. Enjoy!